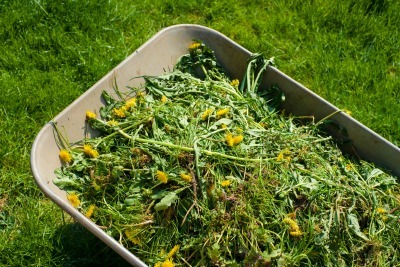 Dandelions Taking Over Your Lawn? 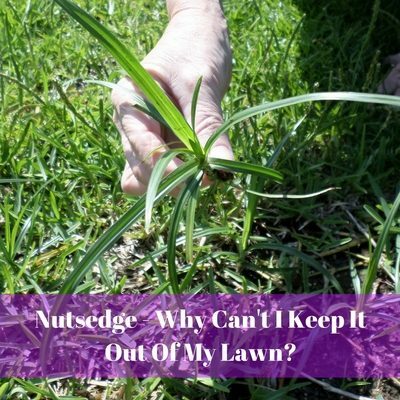 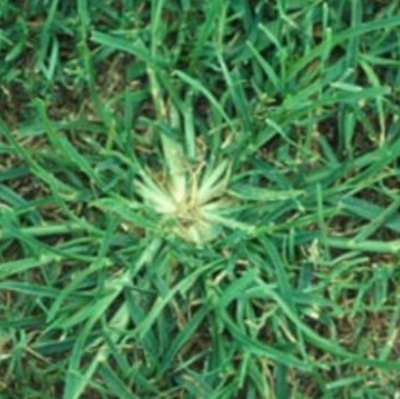 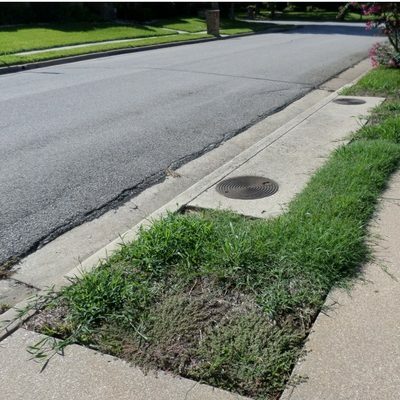 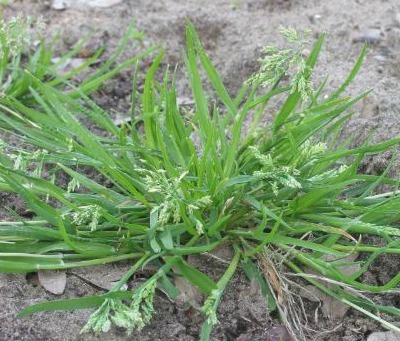 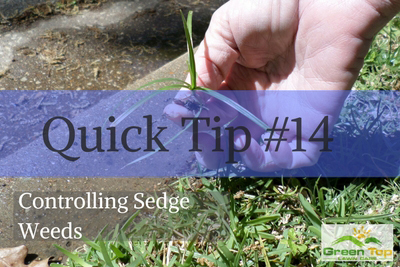 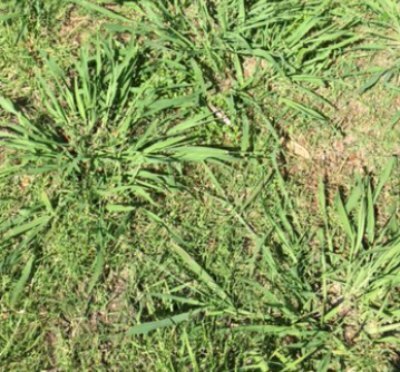 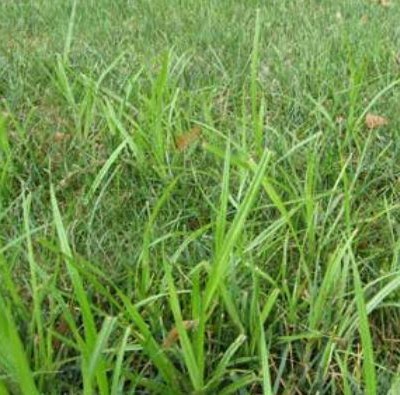 Nutsedge – Why Can’t I Keep It Out Of My Lawn? 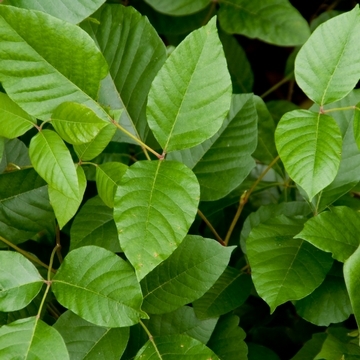 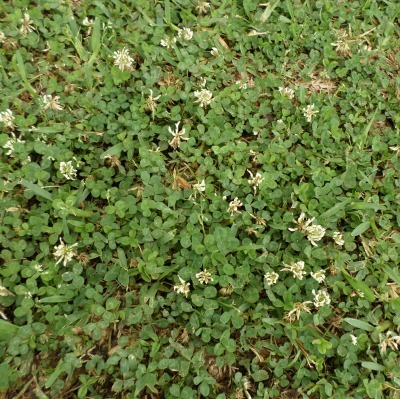 Too Much Luck Finding Clover in Your Lawn? 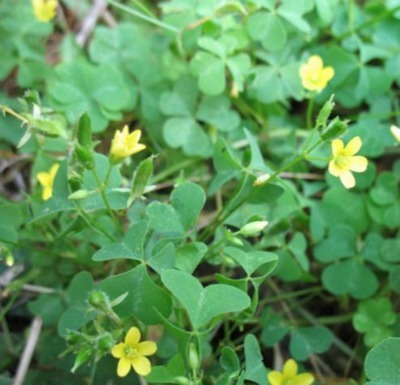 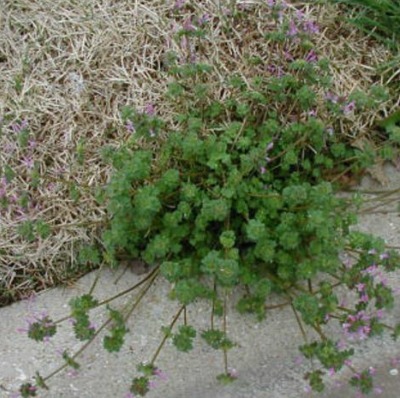 Is Oxalis Creeping Into your Lawn? 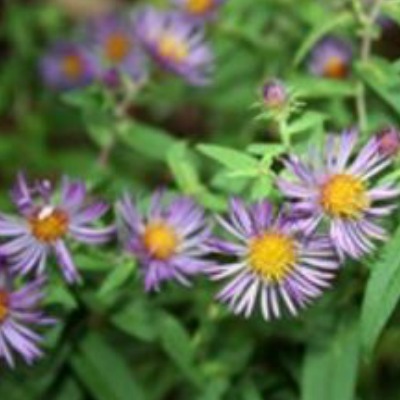 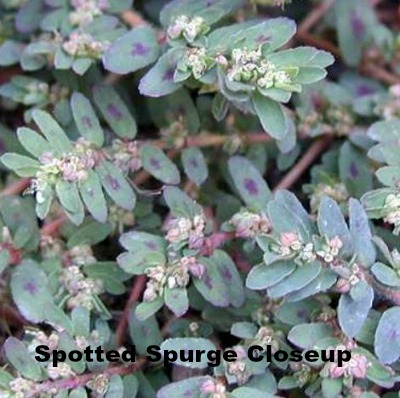 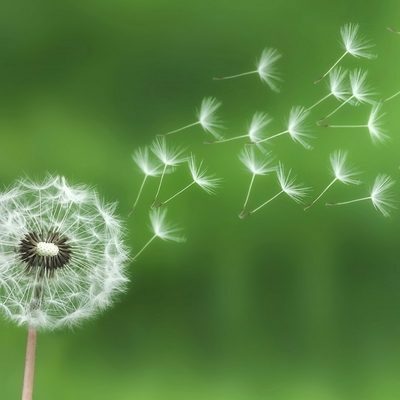 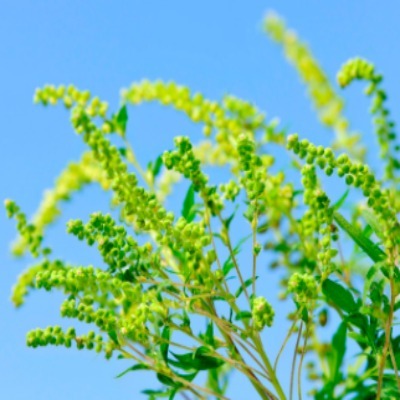 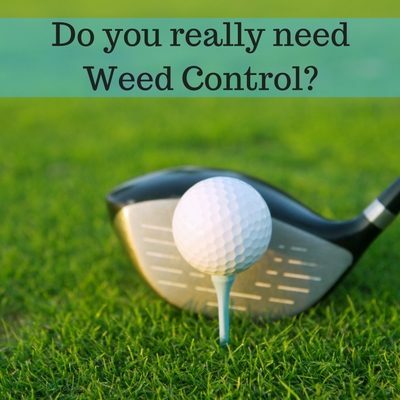 Ragweed and other Weed Allergies Is Your Lawn making You Sick?